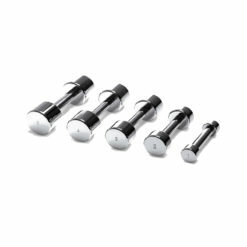 Escape Fitness Octagon Dumbbells Set are manufactured with high-quality SBX™ rubber. They come in three different weight set and each is offered with or without a storage rack. 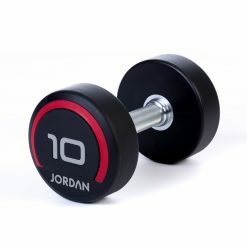 Dumbbells are also available to buy individually to create a bespoke set or add to your collection. Escape Fitness Octagon Dumbbells are manufactured with high-quality SBX™ rubber, with a unique design that provides a tough, outstanding dumbbell for your free weight area. Press, lunge, row and see massive gains – these are for serious weightlifters. 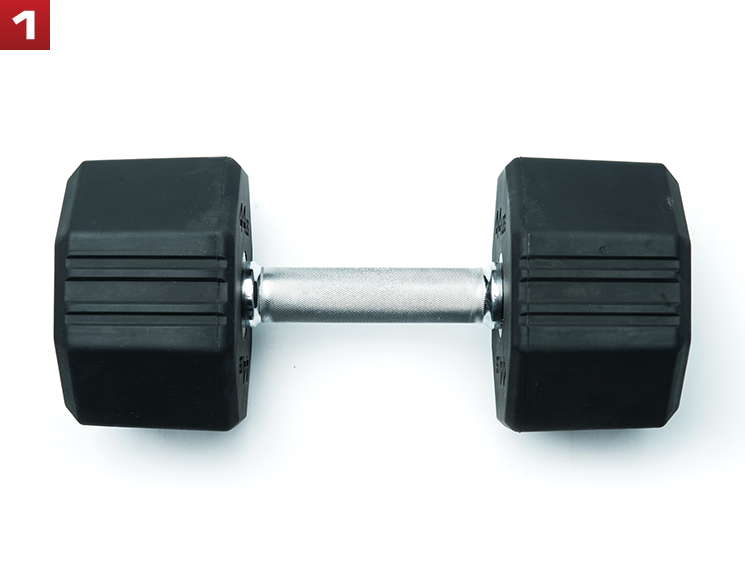 Get the very most out of your dumbbells with the Escape Dumbbell Training Workshop. 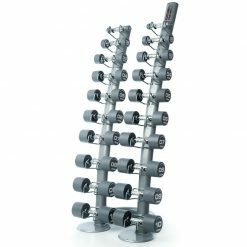 This gives your trainers all the knowledge they need to introduce dumbbell exercises to their sessions and helps the gym floor team deliver the very best member experience. 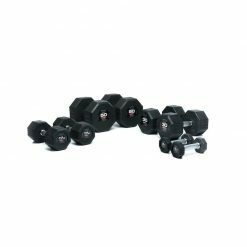 If you would like to purchase the dumbbells individually then please contact us and we can put together a bespoke set for you or you can purchase the dumbbells individually. 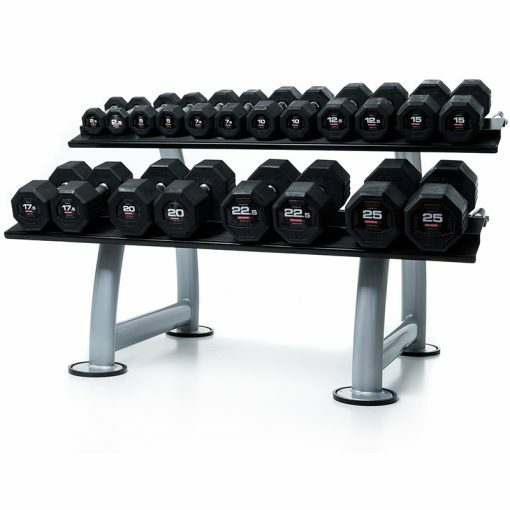 Founded in 1998 Escape Fitness is now an international name with distributors in 80 countries. 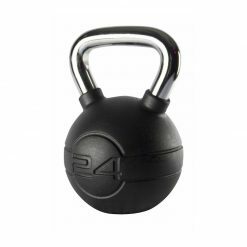 Their product innovation has seen them produce some of the most popular gym equipment on the market such as the Escape Training Bag and gloves as well as various freeweights such as the Escape Fitness Octagon Dumbbells. 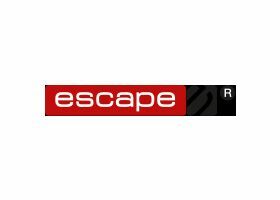 They have also now released their own Escape Your Limits podcast that is hosted by their co-founder Matthew Januszek. 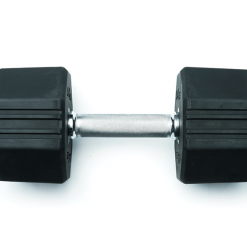 These interviews enable subscribers to really get inside the minds of entrepreneurs, industry influencers and more, benefitting from their insight and experience and have proved very popular with customers. 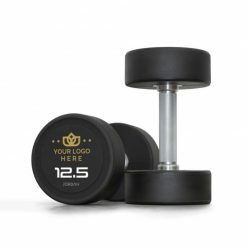 Working with many well-known brands including London's 1Rebel, Fitness First and Equinox, we are a proud distributor of Escape Fitness products and they complete many of our superyacht and home gyms.